Our Sparmaster series is the best sparring gear you will ever own. 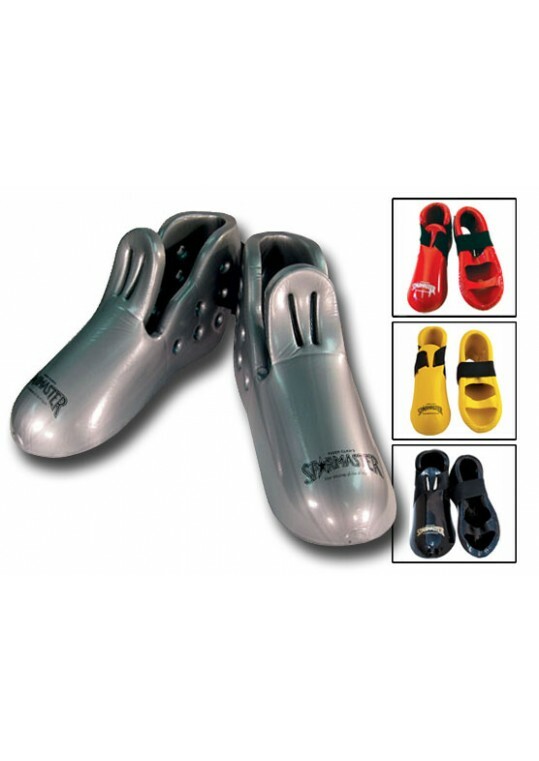 Engineered for maximum durability and specifically designed for safety. 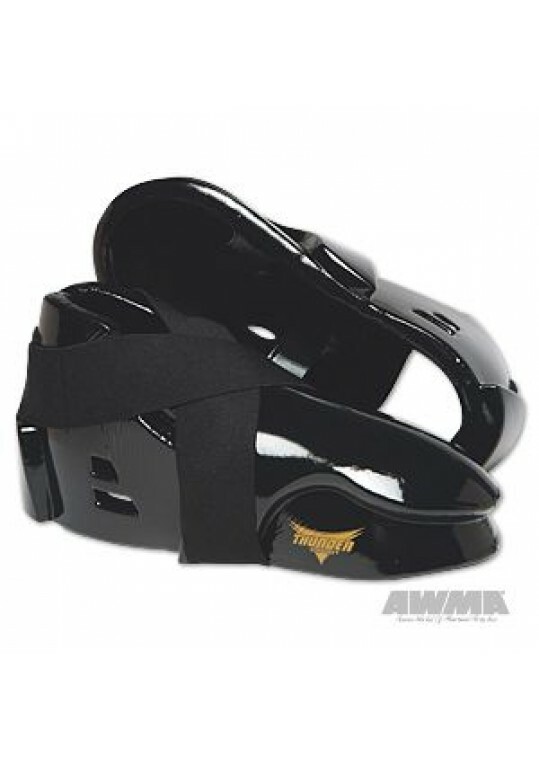 The kick has reinforced stress areas, patented strap lock system, easy to secure & less hassle, dual bottom, sporty air vents, large velcro enclosure and mul.. When Macho introduced Dyna Gear in the late 1980’s, it was the first line of Macho gear that featured many design innovations that are now standard. 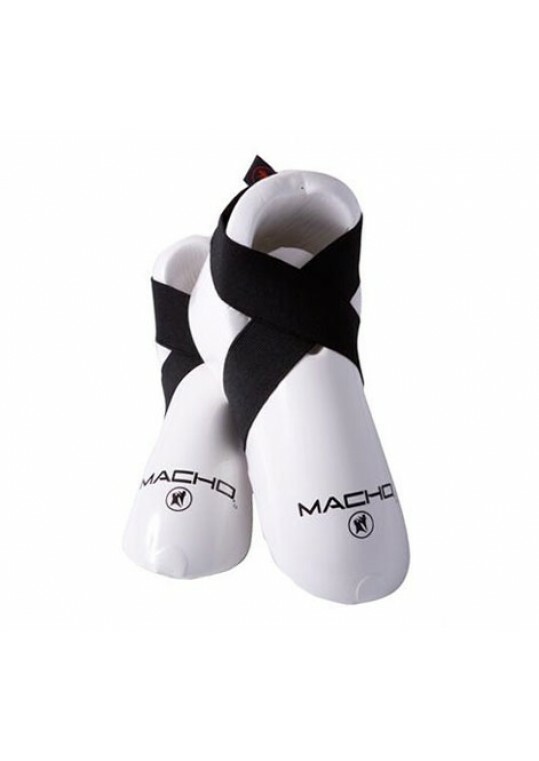 Macho’s mission was simply to raise the level of safety and competition in martial arts with high-performing gear. The Dyna Kick provides excellent foo.. The new LEGEND KICKS features double layered protection with a great new look. Additional 1/8" foam padding on top of 1" foam shell protects the most vital impact areas.Includes a patented strap lock system w/ heavy duty nylon Velcro. Stress areas are reinforced to prevent tearing or cracking.Measur..
Personalize this gear with your own logo! 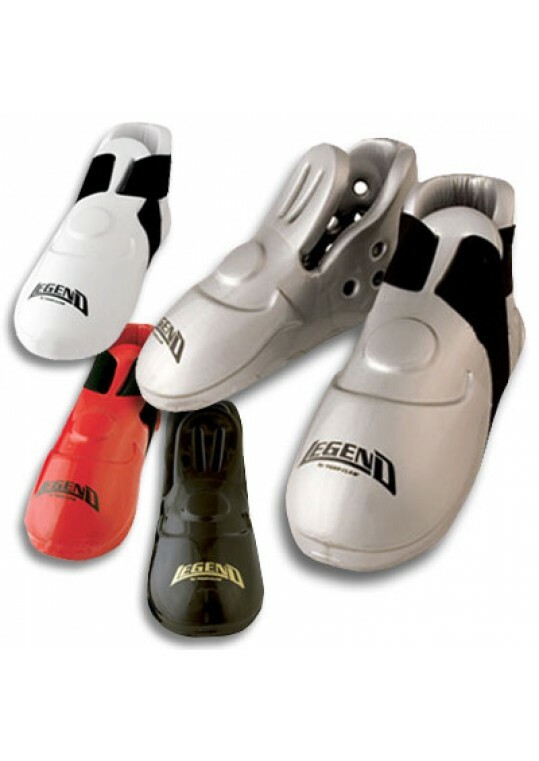 Features double layered padding over high-impact and sensitive areas such as knuckles, instep and ears. 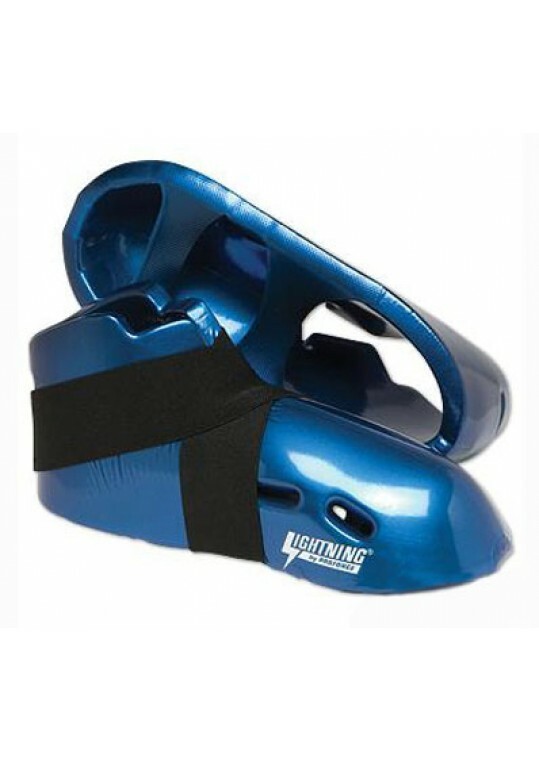 The Thunder Double Layered gear offers excellent flexibility and movement and is well ventilated for better comfort. Hook and loop closures provides a snu.. Double layers of foam make Warrior one of our signature lines for its extra shock absorption and protection. Warrior sparring gear is made using a specially formulated impact dispersing dipped foam. 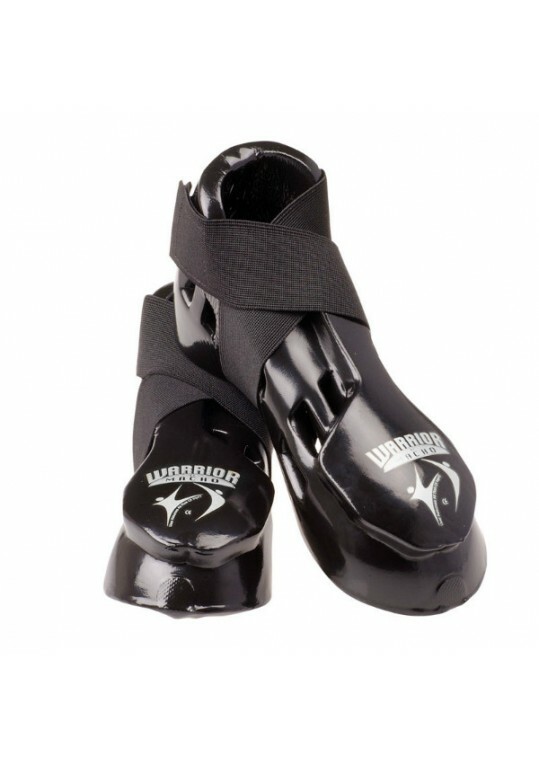 Critically placed double foam overlays provide more protection to the areas that need it most like th..
ProForce® Lightning Kicks Feature:- 1/2" thick vinyl covered foam offers protection for sparring over the entire foot and ankle.- Cutouts around achilles and instep provide for better dexterity and mobility.- Bottom has two reinforced vinyl straps to keep boots secure.- Open areas at heel, ball of f..